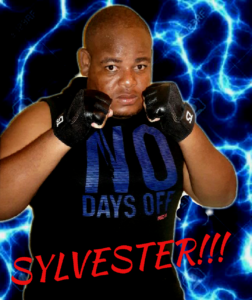 Sylvester is an absolute freak of nature, he is a powerhouse, explosive and surprisingly fast – simply he is an absolute monster! After fleeing his homeland in the lower parts of South Africa, he joined the APWA in order to find a good fight. He is young, talented and very hungry to make it to the top of the APWA mountain. 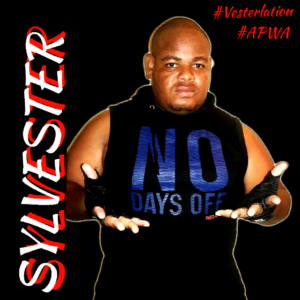 Sylvester strongly believes that he belongs at the top of SA Wrestling – he relies of brute strength channelled into impactful strikes to get him there. Are you next on his list?